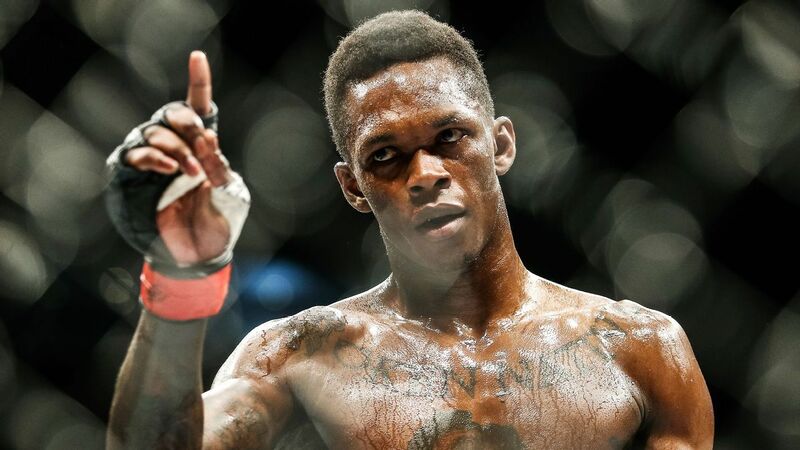 Israel Adesanya won the UFC’s interim middleweight belt on Saturday after an epic back-and-forth battle with Kelvin Gatelum. Jon Jones, however, wasn’t impressed. He took to social media in a series of now-deleted tweets discrediting Adesanya’s victory and shooting down any shot the 29-year-old has against him in a potential fight. Adesanya, appearing on Ariel Helwani’s MMA Show on Monday, responded to the comments. Adesanya (17-0) said Jones (24-1-1) is “trying to jump the gun” on a fight knowing he is still learning and not yet in his prime. In order for this fight to occur, Adesanya, a middleweight, would have to go up in weight to fight Jones at light heavyweight. Jones is scheduled to defend his light heavyweight belt on July 6 against Thiago Santos in the main event of UFC 239. No matter what, Jones will not be Adesanya’s next opponent. The Nigerian, who currently lives in New Zealand, is expected to unify the UFC’s middleweight title with current champion Robert Whittaker. The bout, against an Australian, is expected to be one of the biggest sporting events ever in that region of the world and likely will take place in a stadium in the fall or winter of 2019. Adesanya’s plan is to fight Whittaker for the belt and defend it against the winner of Jacare Souza vs. Jack Hermansson, which takes place on April 27. Then Jones.